Getting rid of concrete stains or cleaning concrete around one’s home could be anything from the driveway to the patio and it can be a daunting task. 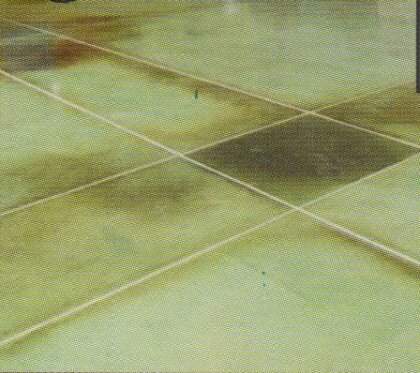 This article talks about how one can remove stains most commonly found on a concrete surface over time. Dirt, oil and grease are some of the examples of stains that can leave a mark on one’s concrete. 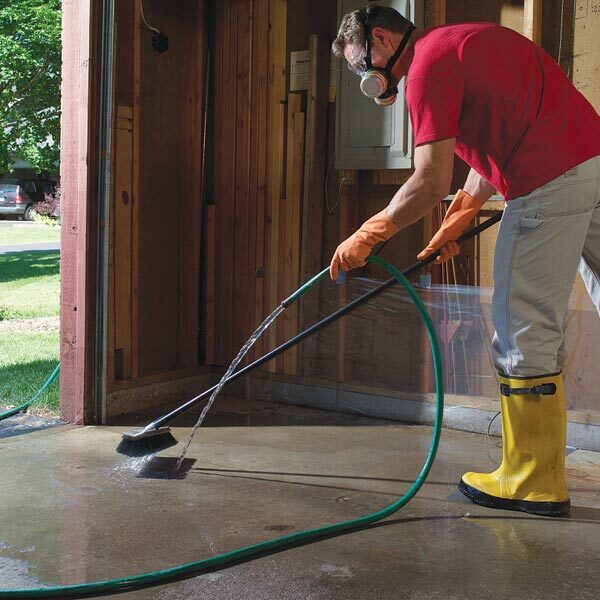 The best possible way to avoid concrete staining around the house is to clean the house frequently. If that does not work, it is essential to act immediately to eliminate the stain. Concrete stains are very common because of the fact that concrete is a porous material. Liquid spills are much easier and effortless to do away with before they soak in. The faster one acts, the easier it will be to get rid of the stain. Most concrete cleaners are available at hardware stores or at one’s local home improvement store. If one intends to eliminate paint, rust, mildew or algae stains or any other type of stain, they will require a more appropriate and suitable product. 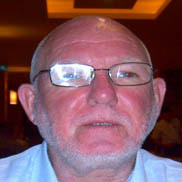 You must pay special attention to the labels and read them carefully. There are certain stain removers that can create their own stains, particularly on concrete that has been painted or coated with a dyed stain polish. 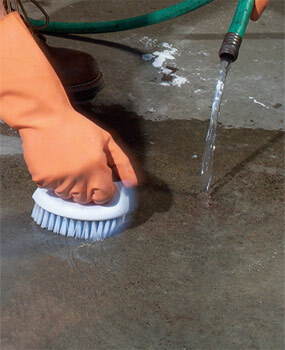 Therefore, one must mix a small amount of cleaner liquid and apply it to a small, conspicuous area on the concrete. Subsequently, one should follow the instructions on the label and mix the cleaner accordingly or use a suitable amount in order to remove old and troublesome stains. One must always remember to wear chemical resistant eye and skin protection when using the cleaning products. After which, one must pour the product onto the concrete stain and clean the stained area with a broom or a brush, working the cleaning agent into the stain as best as one can. After that, one must carry on with thoroughly rinsing the floor with a high pressure hose or a bucket of water and with the help of a sponge or broom, do away with as much water as possible from the floor and ultimately dry mop the concrete floor.